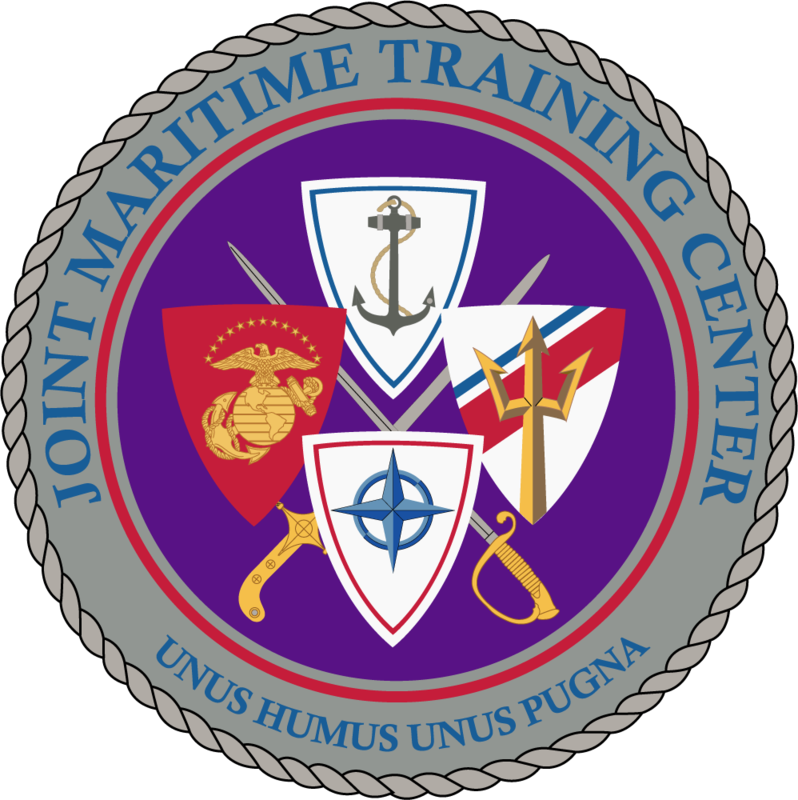 The Joint Maritime Training Center (JMTC), previously known as the Special Missions Training Center (SMTC), is a joint United States Coast Guard, Navy, and Marine Corps training facility located on Camp Lejeune, North Carolina. 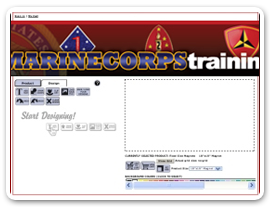 JMTC's mission is to provide relevant and credible Maritime Security Training and Operational Testing and Evaluation in support of Department of Defense and Department of Homeland Security missions. 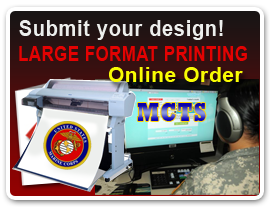 JMTC comprises four main divisions: Weapons, Port Security, Engineering / Logistics, and Fast Boat.